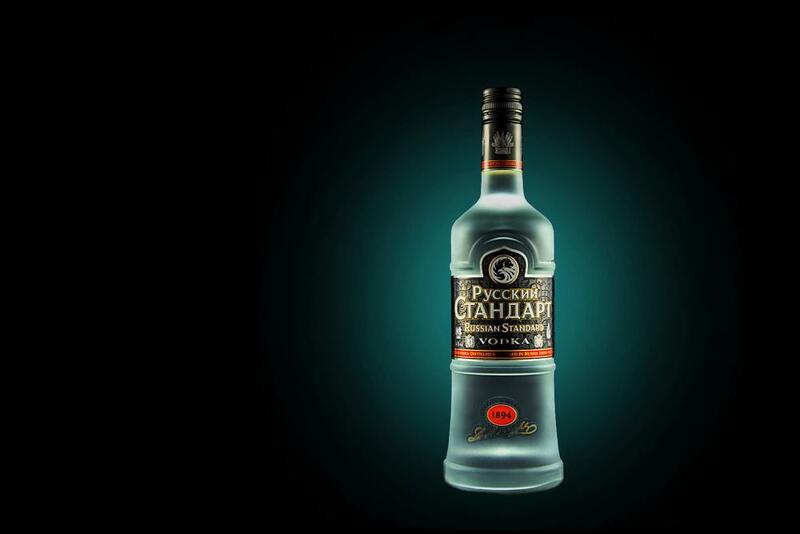 "Russian Standard Vodka has driven more volume growth than any other UK vodka brand in 2017*" quotes the Russian Standard Vodka headline. Thus meaning the Russian Billionaire-owned brand to becoming the second biggest vodka brand in the UK, in regards to volume of sales. With sales of over three million cases worldwide Russian Standard Vodka is one of the highest selling vodka brands world-wide, the new Neilsen data shows the brand's prominence in the UK with it's 3% growth. The team behind Russian Standard Vodka say: "[the vodka] has been a prolific winner of highly sought after, influential accounts in the on-trade including Novus, One Group, Apartment Group, Tokyo Group and premium restaurants such as Sushi Samba and Bob Bob Ricard. "After a successful year in the trade, Russian Standard Vodka continues to scoop prestigious industry awards, recently being voted as one of the top 10 best-selling vodkas by Drinks International and “Indy Best vodka” by The Independent as a result of blind taste testing. In addition to this, Russian Standard Platinum picked up silver at the Grocer Awards, known for its rigorous judging process and consumer panel. This series of awards comes hot on the heels of wins at the Vodka Masters Awards where the Russian Standard family of vodkas took the lead by winning both gold and silver medals for its premium variants Russian Standard Gold and Russian Standard Platinum." This year, Russian Standard claim they will continue to push its status as a 'challenger brand' with increased brand investment behind a new £2.5million marketing campaign including high-visibility outdoor sites across London, Manchester and Scotland and an exciting brand activation platform set to launch at some of the UK’s biggest festivals.